Save the date… More details and Entry Opening to be announced soon! 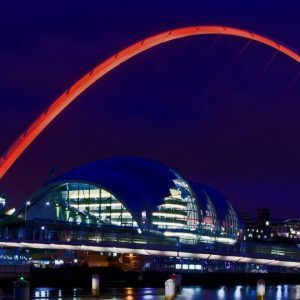 7.00pm Quayside 5k A-Race (Sub 20min Entry Standard) – Based on 2018/19 SB and realistic target time of sub 20mins. 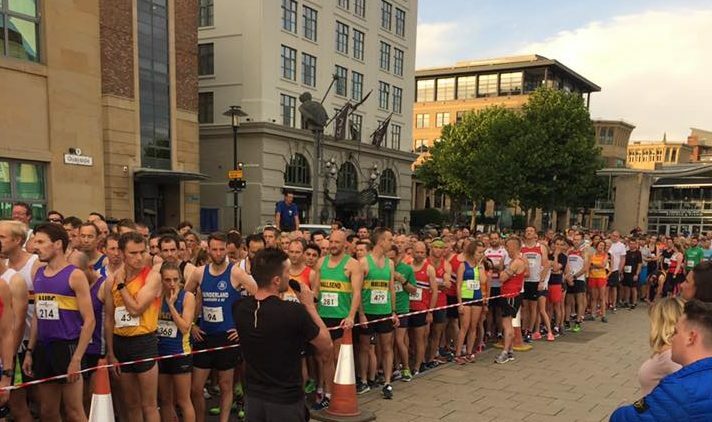 7.30pm Quayside 5k B-Race – Featuring ‘Pacers for PB Chasers’ and a great atmosphere with tons of support for runners of all abilities. Top 3 M/W Free Entry to 2020 Event, All Sub 20min on the night automatically in Elite Race 2020. Free Entry 2020 to winners of each age category U20/V35/40/45/50/55/60/65/70+ based on combined results Chip Time. More to come from me soon!